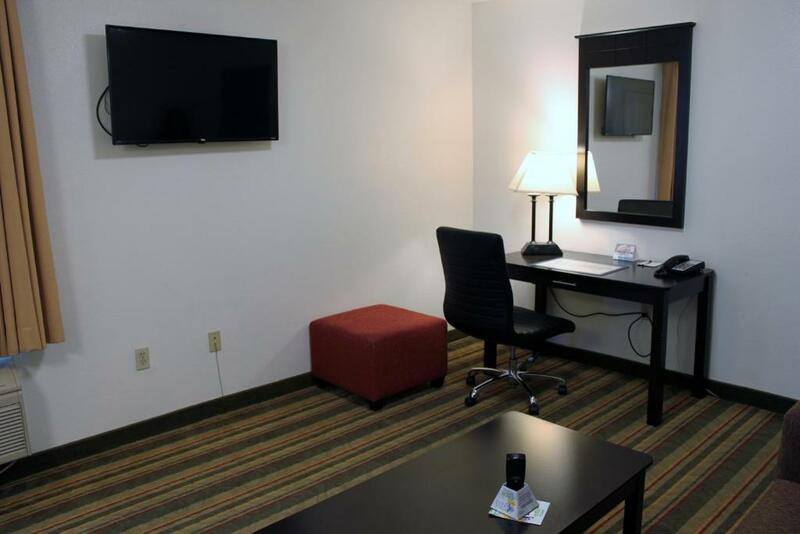 This hotel in Visalia California is located off Highway 198 and directly across the street from Visalia Municipal Airport. 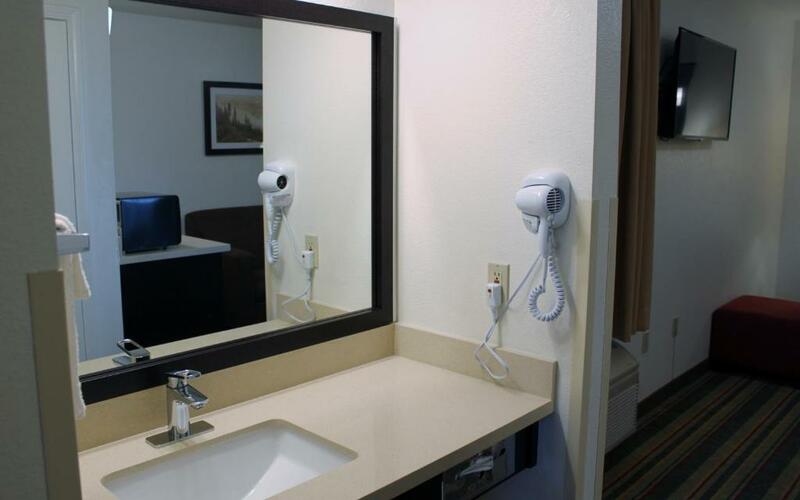 This hotel features an outdoor pool and microwave in every room.Rooms at Visalia Sequoia Hotel include a coffee machine and a refrigerator. 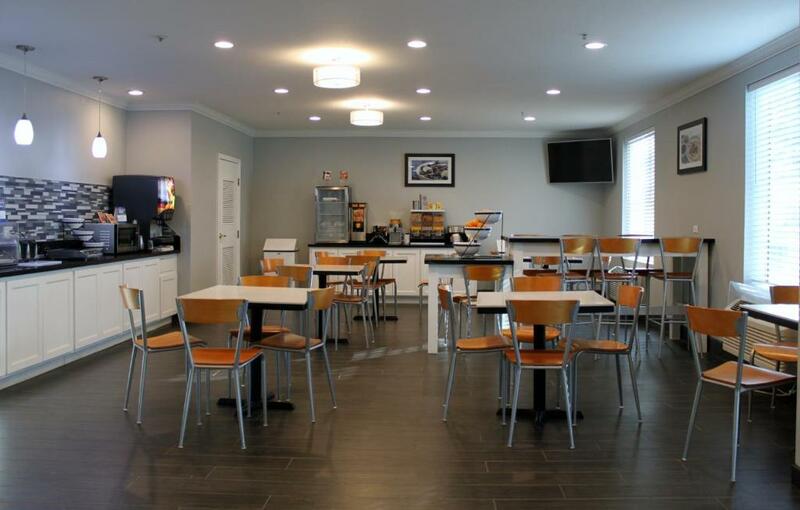 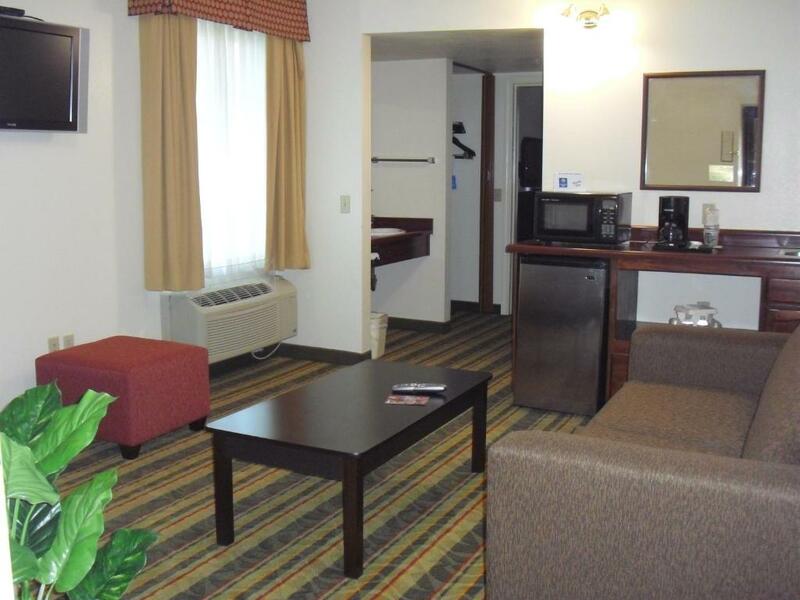 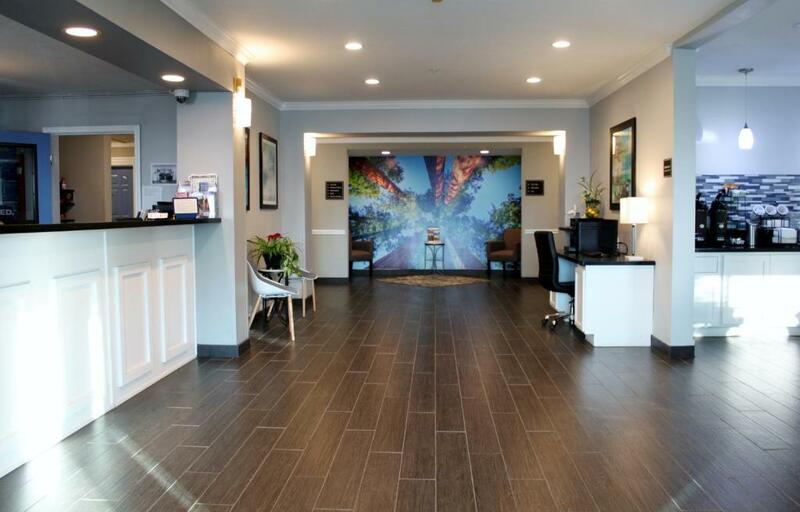 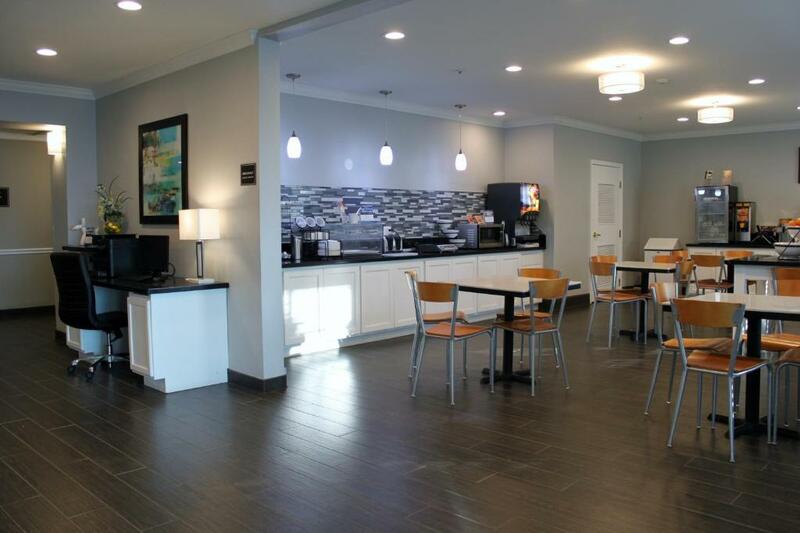 Guests can watch cable TV or use the free WiFi in their rooms.Guests of Visalia Sequoia Hotel can enjoy a daily full hot breakfast.The hotel features a sauna and gym where guests can workout.Visalia Sequoia Hotel is 5 miles from the College of the Sequoias. 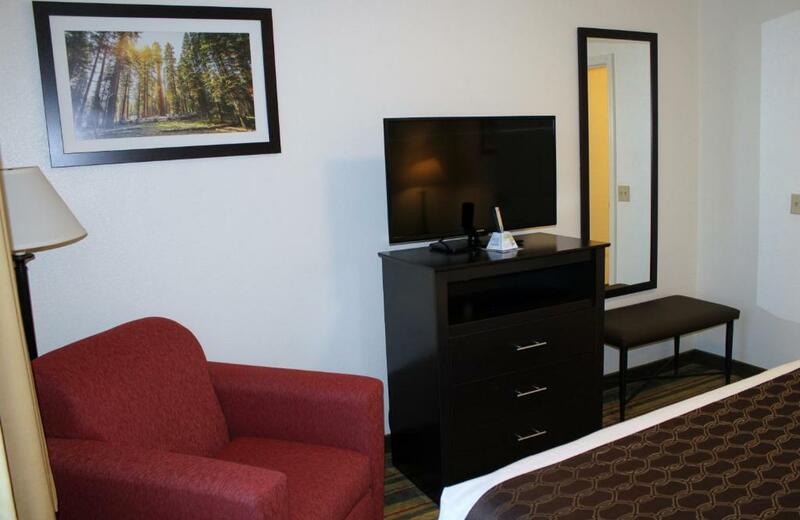 The hotel is within 50 minutes' drive of Sequoia National Forest.